Entery Level Match Ball....dont be fooled by the price this is a IMS approved ball. 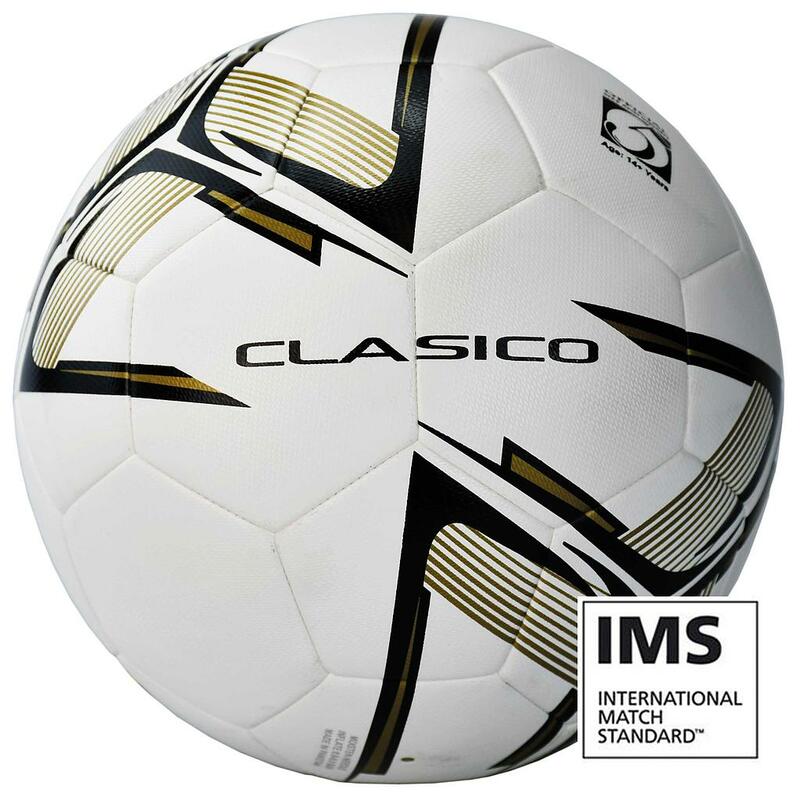 International Match ball standard. 32 panel machine stitched. Anli shiny 0.70mm Dream White PU outer. High rebound 2mm EVA plus polyester and 4mm EVA foam linings. Polyester thread bonded 25% butyl bladder. Weight: 400-440gms.